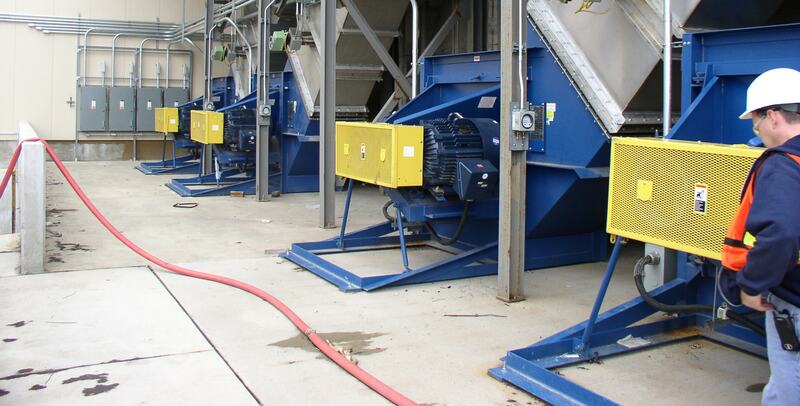 Many fan applications surrounding the production of metals and minerals require special consideration when selecting the proper air moving equipment. High temperatures, corrosive gases and demanding operating conditions are commonly associated with processing these materials. 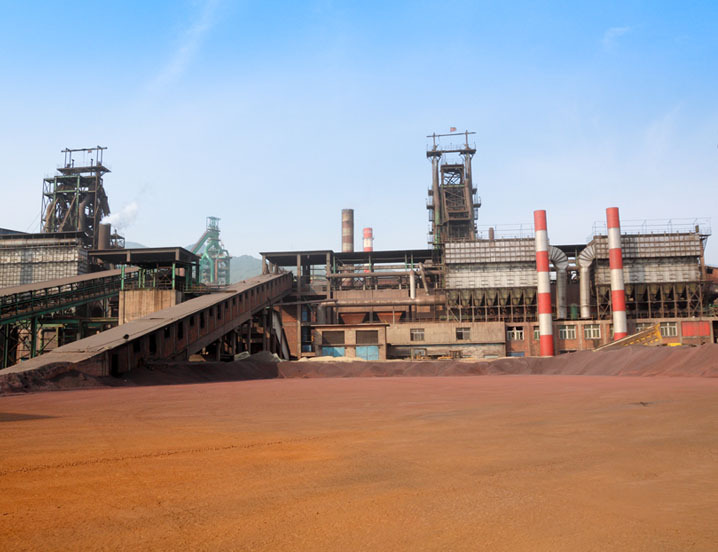 As a leading supplier for the metal and mineral industry, Twin City Fan provides the fans used in all stages of production including conveying, drying, classification, dust collection, pollution control systems, as well as fans for pressure / high volume applications.